Delivery via Australia Post costs AUD$10.00. Delivery via Australia Post costs AUD$5.00. 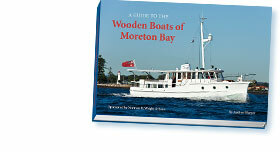 'Classic Moreton Bay Cruisers' & ‘A Guide to the Wooden Boats of Moreton Bay' Package costs AUD$135 (inc GST). costs AUD$15 including postage within Australia. 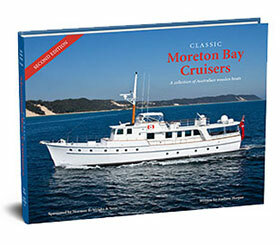 For international orders please email us at: info@classicmoretonbaycruisers.com". 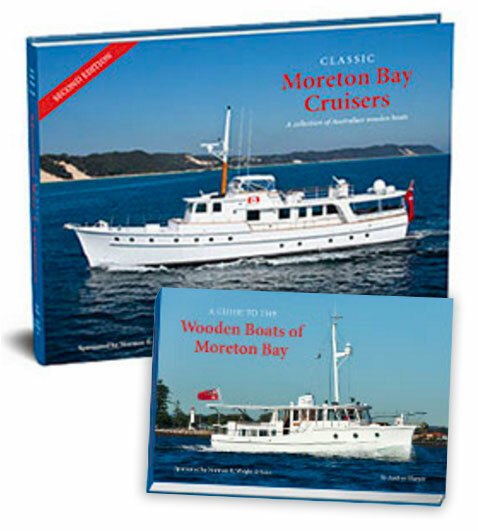 Please note: Payment via cheque is valid within Australia only. Download the PDF order form (you may need to download Adobe Acrobat Reader to view the form). Print the relevant form pages. Complete the relevant form pages and write a corresponding cheque (ensuring that the totals match).